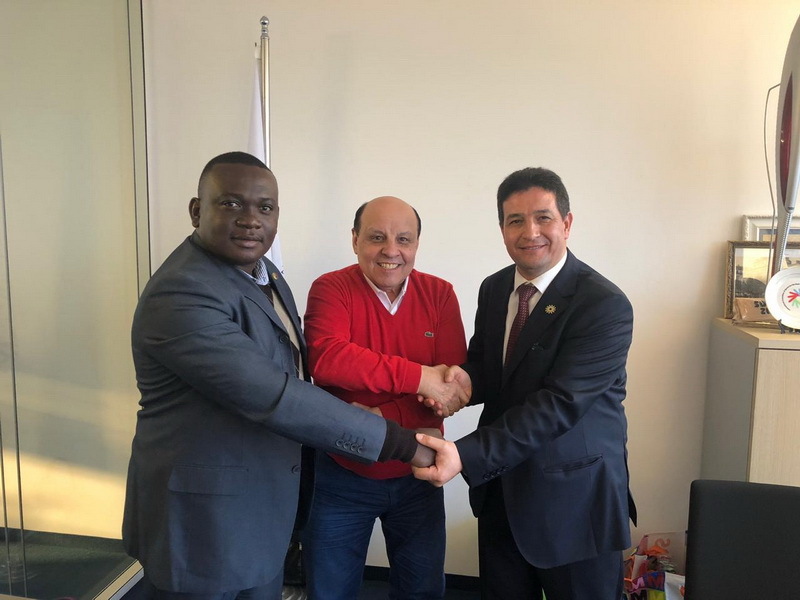 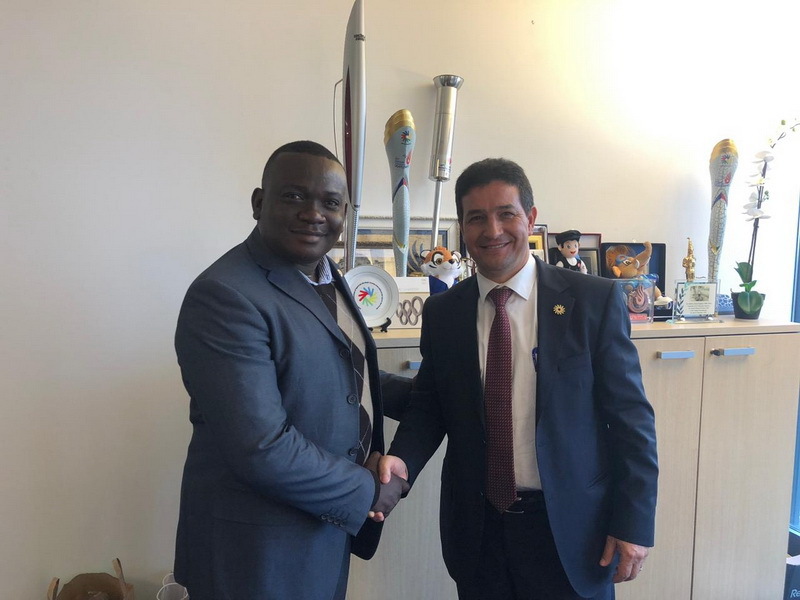 During his visit to Lausanne, DIFA President took part in a working meeting on the organization and holding of the 1st Africa Deaf Football Championships in 2019. 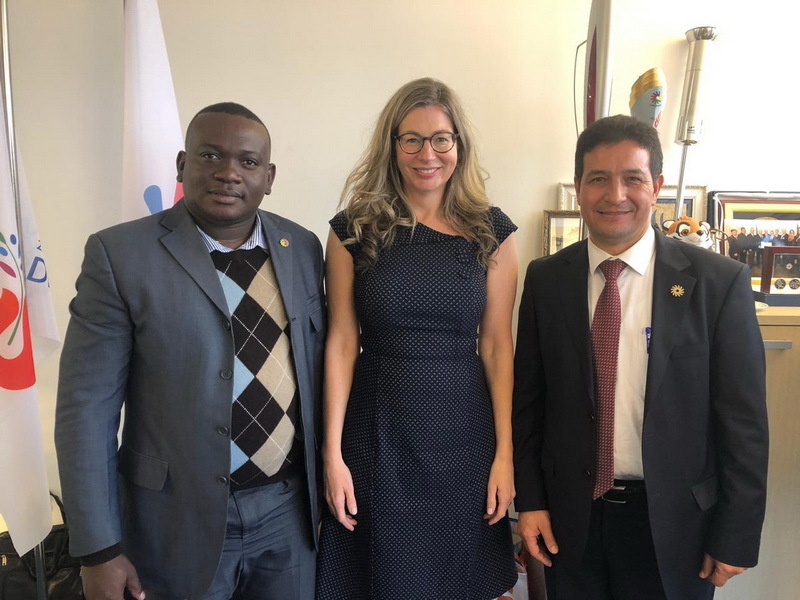 In the meeting held under the chairmanship of ICSD President Rebecca Adam and the active assistance of DIFA President DIFA Iakov Frenkel, was attended by the CADS President Mohamed Madoun, DAFC Secretary General Jean-Pierre Pemha. 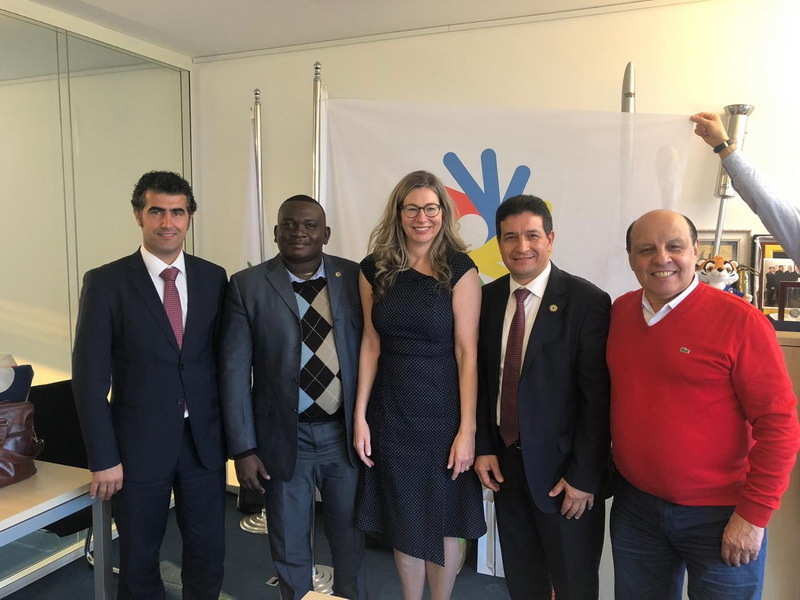 The Parties exchanged views on the organization and conduct of the competition, reached a compromise and developed a common position.CADS has made a commitment to hold the 1st Africa Deaf Football Championships, DAFC has committed to hold a Congress during the 1st Africa Deaf Football Championships. 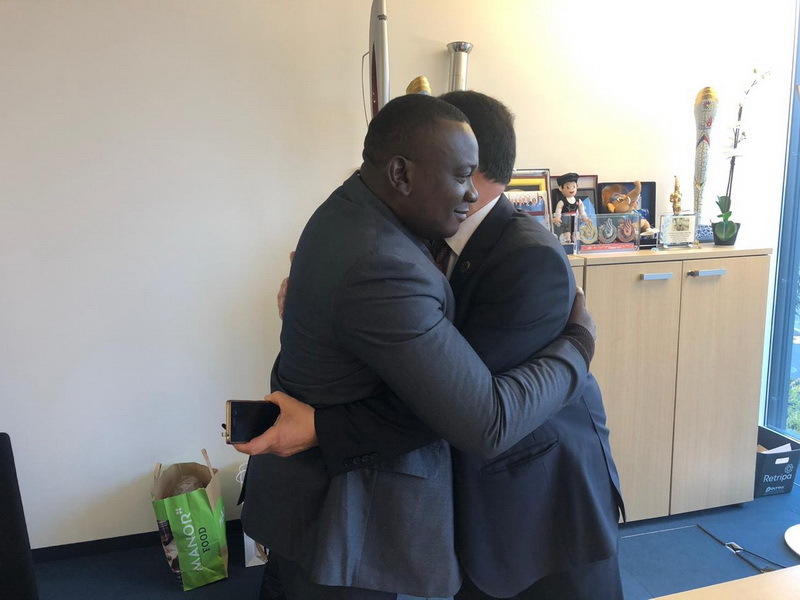 After that, the parties must conclude an agreement on further cooperation. 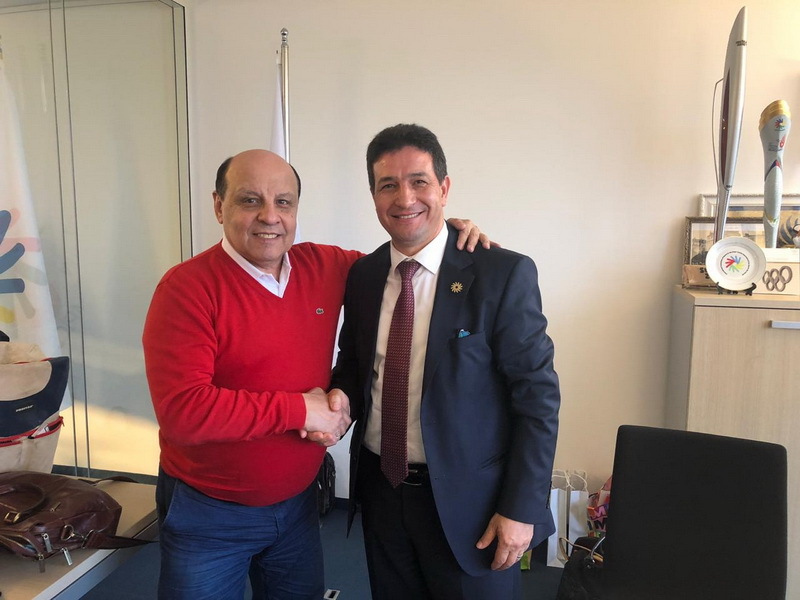 The meeting was held in a fruitful and positive atmosphere.